Home » SAP FI » SAP FI Training » What is the Variant Principle in SAP FI? 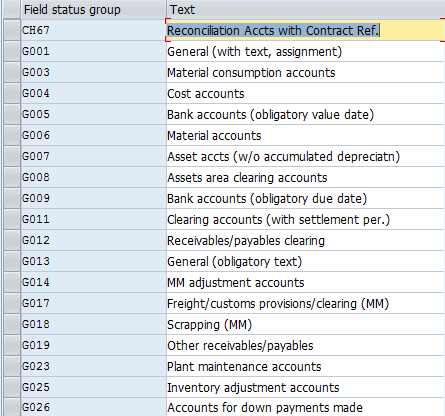 What is the Variant Principle in SAP FI? 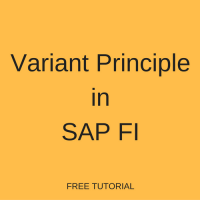 In this SAP FI tutorial, we will talk about the variant principle in SAP FI. You will learn what is the variant principle in SAP FI and also study different types of application of the variant principle: for posting periods, for fields statuses, and for fiscal year variants.